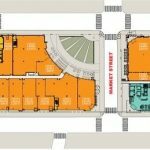 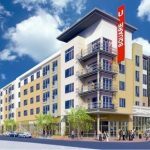 Usquare is a $78 million mixed-use project that broke ground in December 2011 after nearly a decade of acquisition and planning and opened in the Fall of 2013. 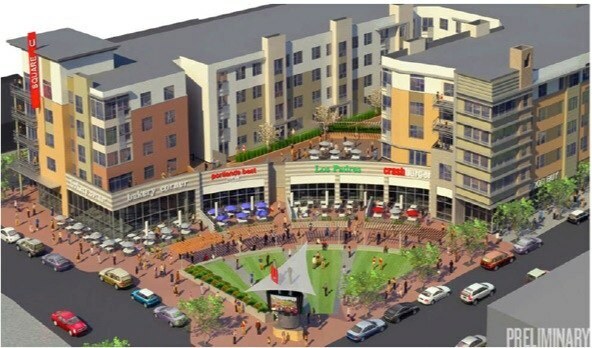 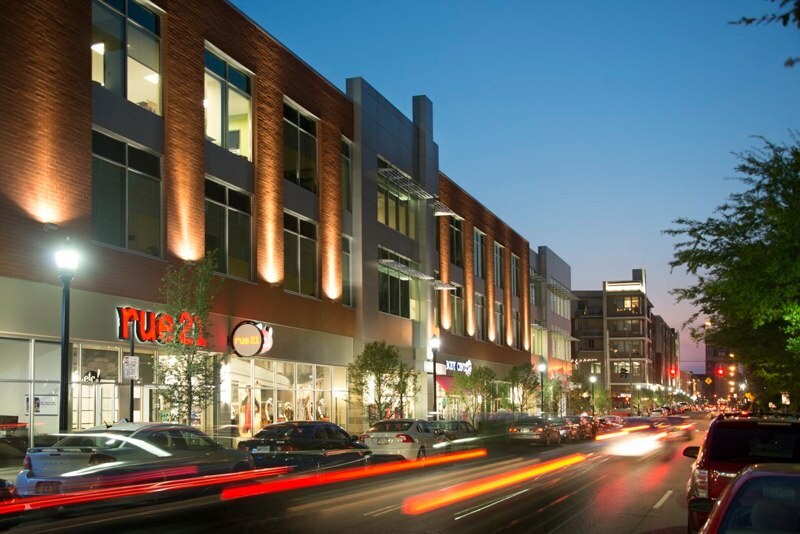 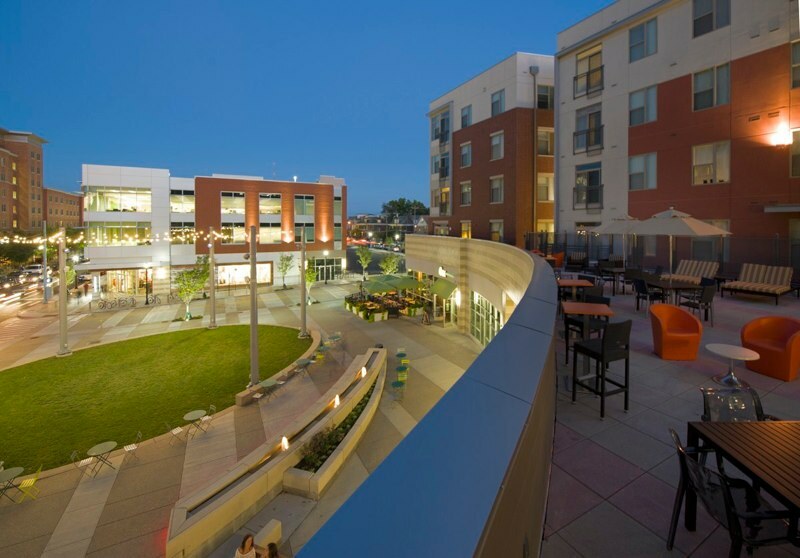 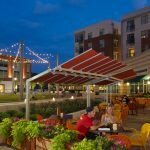 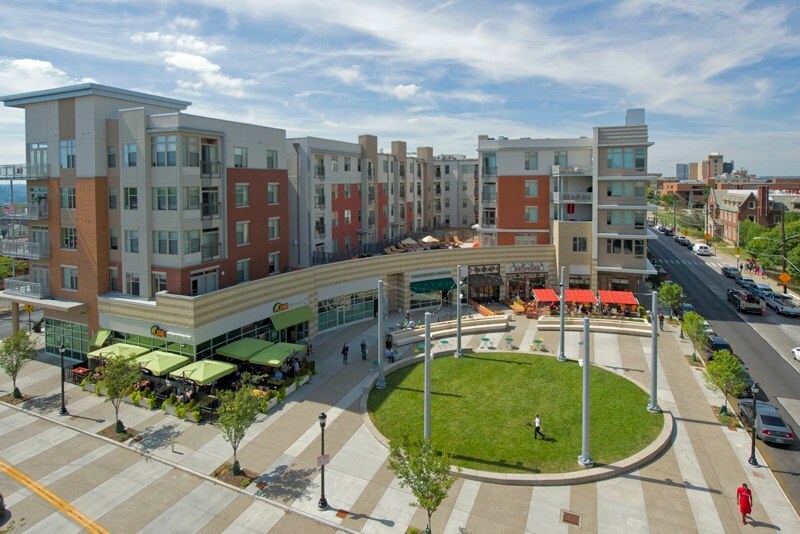 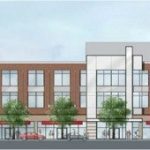 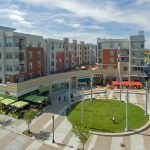 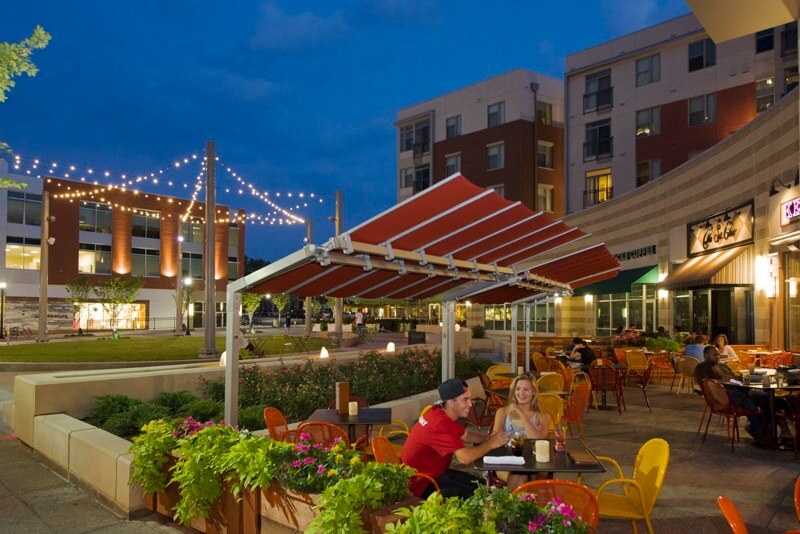 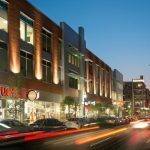 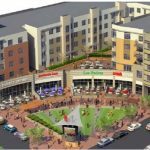 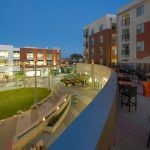 The project was ultimately made possible through a truly public-private partnership between CHCURC, Towne Properties and Al Neyer, Inc.
USquare is composed of 161 apartments, 78,000 square feet of retail, 750 public parking spaces, 40,000 square feet of office space, and a 114 bed Fairfield Inn. 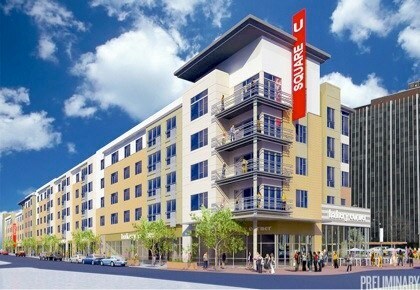 For additional information and leasing contacts, please visit the USquare website.